Hagley Estates was designed for those who have a country heart with a rock and roll soul. With an amazingly laid back rural atmosphere, this Pawley’s Island community is just 30 minutes south of all the fun and excitement that Myrtle Beach offers., as well as only an hour from Charleston. It’s a perfect mix for an ideal lifestyle. 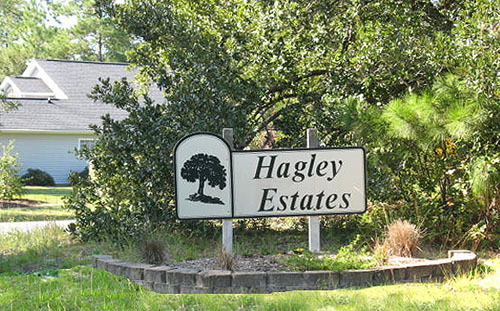 This is one of the few neighborhoods in Pawley’s Island where home owner’s fees are optional. 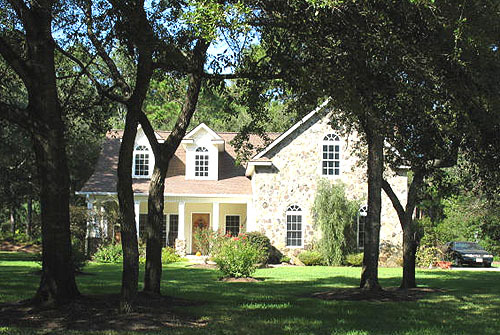 Home sites here are larger than most and offer lush natural foliage and moss-laden oak trees. The neighborhood offers access to the Intracoastal Waterway by way of the Hagley boat landing on the Waccamaw River and is just minutes from the beach. Bordering the beautiful new Founders Club golf course, there are home sites for sale for $89,000 to $975,000 that feature wooded areas and golf course views or are riverside parcels. Existing homes are priced from $200,000 to over a million. If you are looking for a laid back country home where you can stretch out and kick your shoes off in elegant low country charm, this might be the place for you. If you like the idea of getting away from it all and still being close to the heart of the fun, you will love it here. For more information about the beautiful real estate for sale in Myrtle Beach visit our website and call us today for a private tour of the homes for sale in Hagley Estates Pawleys Island.